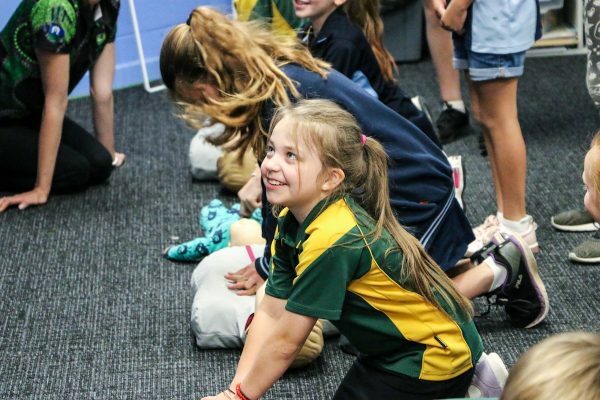 AnglicareSA’s Communities for Children (CfC) Playford, CfC Onkaparinga and Aboriginal Services, have partnered with The Malpa Project, to co-fund the Young Doctors project. 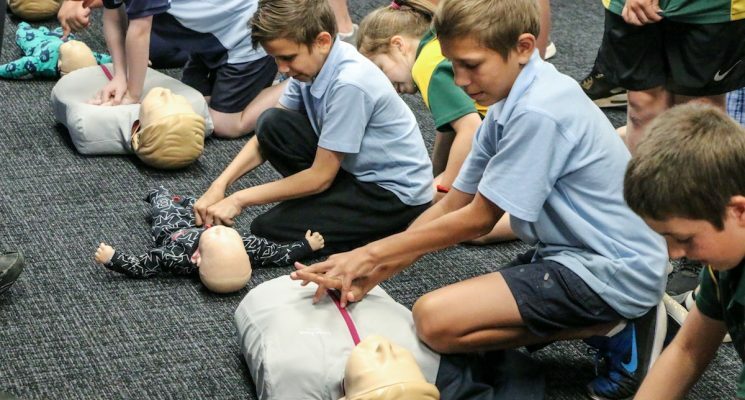 The 15-week Young Doctors project trains Aboriginal and non-Aboriginal school students, aged nine to 11, to be health ambassadors and positive role models within their communities. Selected school community leaders then develop the program to meet the needs of the local children, with Aboriginal traditional knowledge and ways of healing brought together with Western medicine. Sixteen new Young Doctors projects are rolling out across South Australia over the next 12 months – training 240 new Young Doctors. 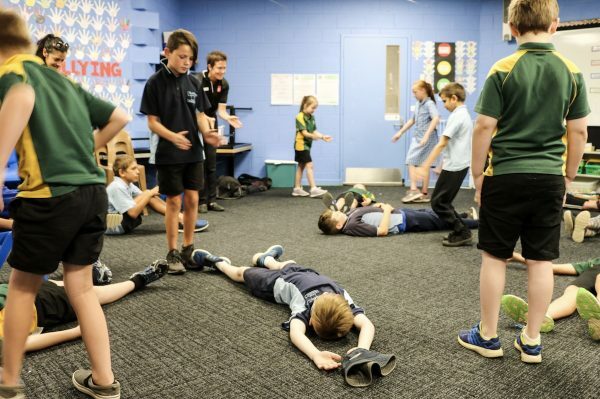 Programs have already begun in schools in Aldinga, Christies Beach, Blakeview, Munno Para and Salisbury Downs. 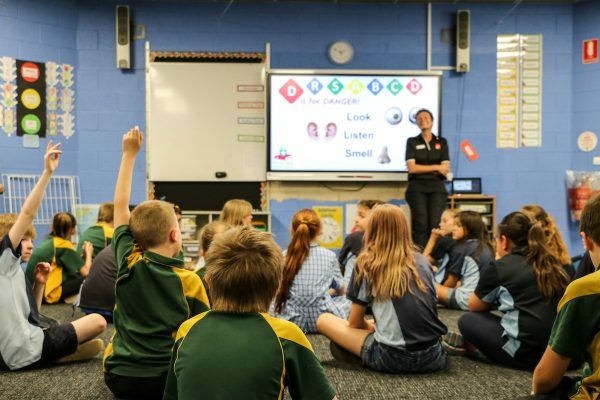 Program activities are aligned with the Australian School Curriculum and equip children with knowledge in nutrition, hygiene, environmental health, wellbeing and identity, health literacy and leadership. The Young Doctors then spread their learnings to friends, family and the wider community. The children are taught by respected members of their communities, including Elders, in a fun-packed but structured program. Malpa is a Warlpiri word which means ‘friends on the journey’ and the idea of children being ‘doctors’ is deeply embedded in Aboriginal culture. Students from Munno Para Primary School are soon to graduate as Young Doctors and have loved every week of their training.